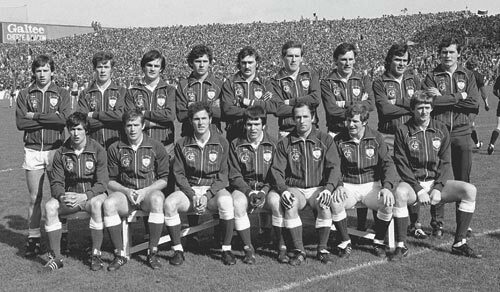 Former Galway footballer Johnny Hughes has watched closely as the current crop of tribesmen blossom under the leadership of manager Alan Mulholland. It is fair to say that the Galway footballers are going through something of a transition period at the moment as new players are being blooded into the side. An opening day league win over Derry was impressive and Johnny was there to see the performance first hand and although he feels that the side is heading in the right direction, he has called for more urgency in their play. “Alan has brought in a lot of young lads and in fairness they are doing well. This a big year for him and the team as he tries to mould them all together, but there is one area that they need to work on and that is their work rate,” said Johnny, who lined out for Galway in three All-Ireland senior football finals, but unfortunately was on the losing side on each occasion. Johnny also feels that the basic skills of the game have been neglected in recent years. “In one sense it is very sad to see the style of play adapted by most county teams now. Maybe, there is too much of an emphasis on the fitness side of things now. “It is gone to the stage where a lot of players can't kick with both feet, which shouldn't be the case. You don't see long passes from the boot as much as you used too, most teams opt for a running game, but no matter how fast they are, they will never be as fast as the ball,” he enthused. Ahead of the new campaign, Galway suffered a double blow with the news that both Joe Bergin and Padraig Joyce retired from inter-county football and Johnny feels that this has been a huge setback for the county. 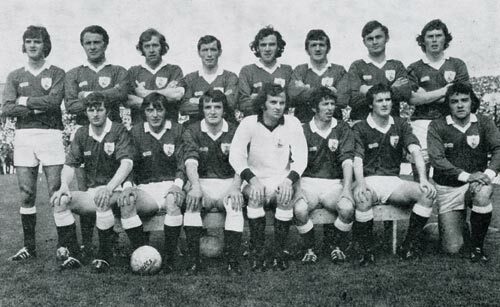 “To lose players of their calibre would be felt in any county. They have been magnificent servants over the years. Padraig Joyce has been one of the best forwards to ever play football and he deserves every accolade he receives. 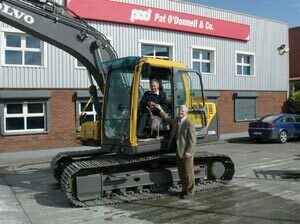 For over 30 years now, Johnny has worked as a Sales Rep for Pat O'Donnell & Co, which provides heavy machinery and construction equipment. The company was established in 1970 by Pat O'Donnell, who is a huge supporter of Clare GAA and has been the county hurlers main sponsor for many years.